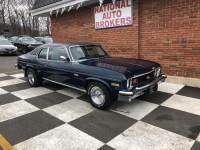 ...GET IT SHIPPED Free Auto Shipping Quote: 1974 Chevrolet Nova Hatchback. 350 4 speed Muncie transmission. Clear title. 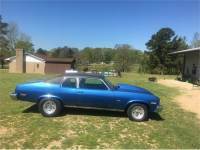 ...GET IT SHIPPED Free Auto Shipping Quote: 1973 Chevrolet Nova Great Project Car! Re-buildable! Call for more info!